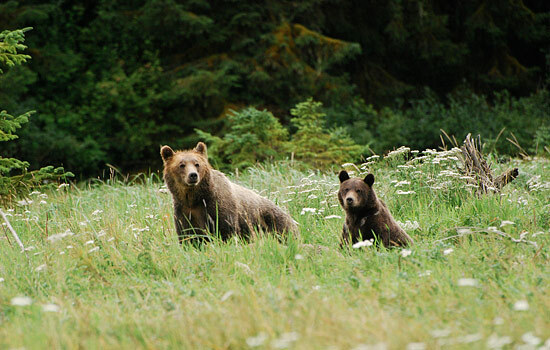 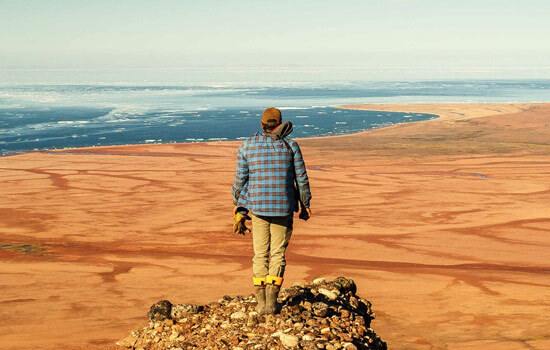 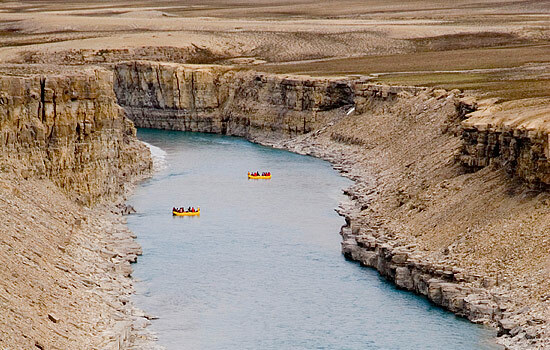 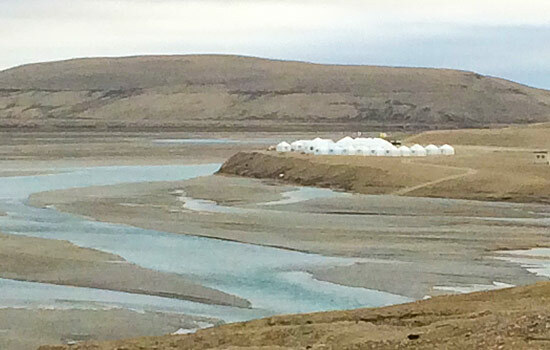 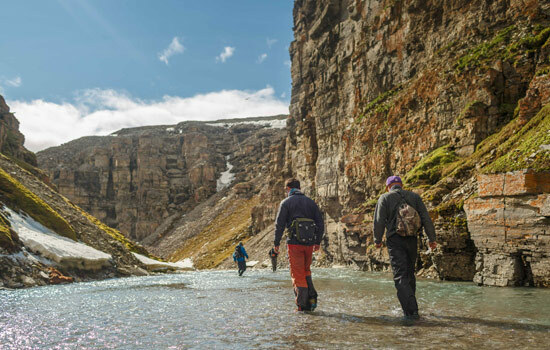 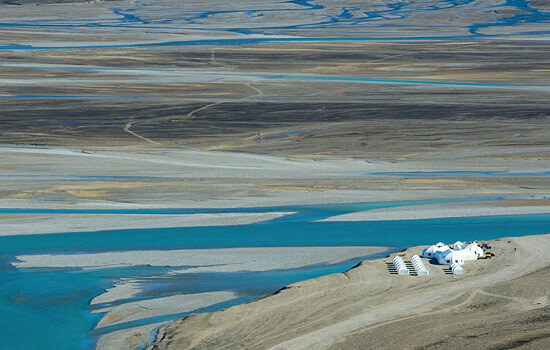 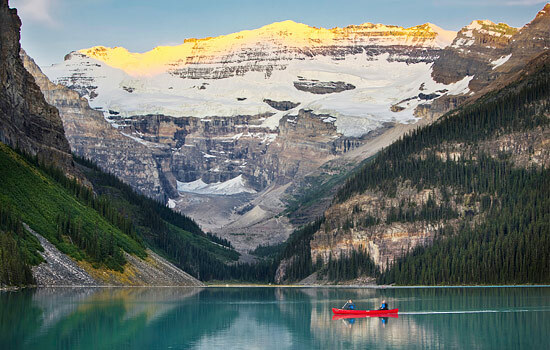 Explore the Canadian Arctic from the comfort of a unique wilderness lodge. 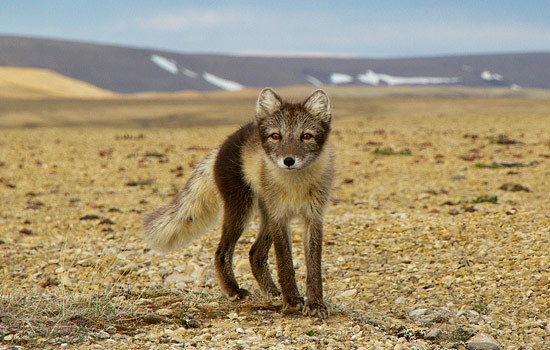 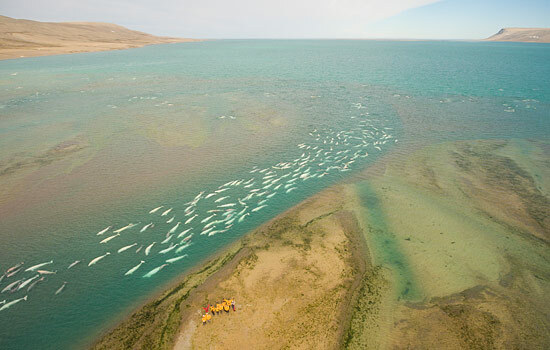 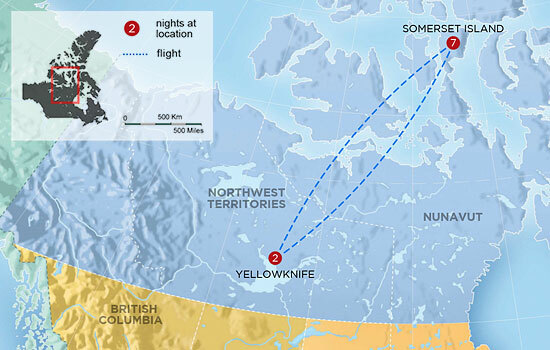 Travel to Somerset Island in Nunavut, 500 miles (805 km) north of the Arctic Circle, and experience world-class wildlife viewing. 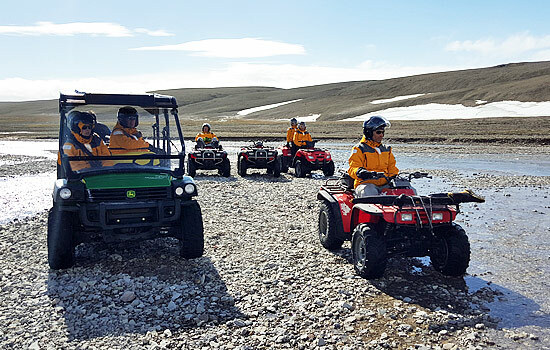 Choose from activities such as kayaking, ATVing, and hiking. 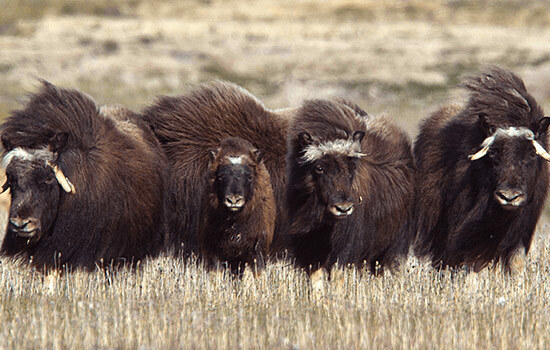 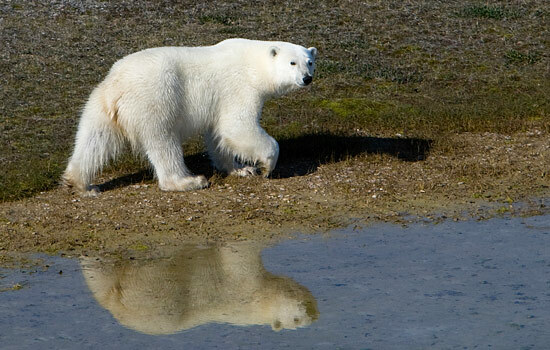 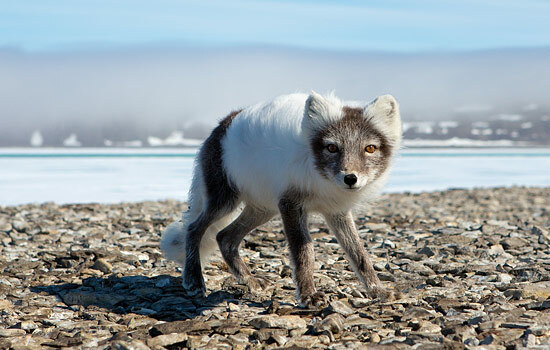 Photograph rare Arctic wildilfe, such as elusive musk ox, polar bears, and beluga whales. 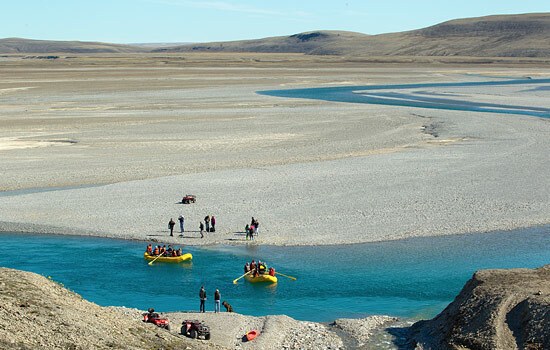 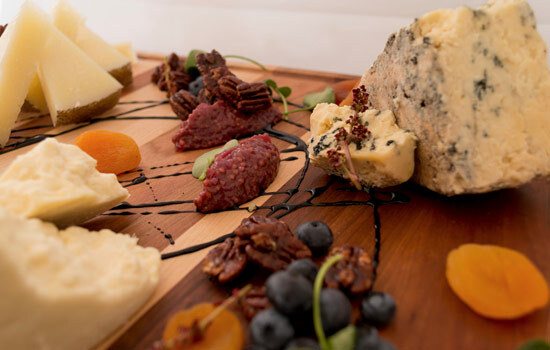 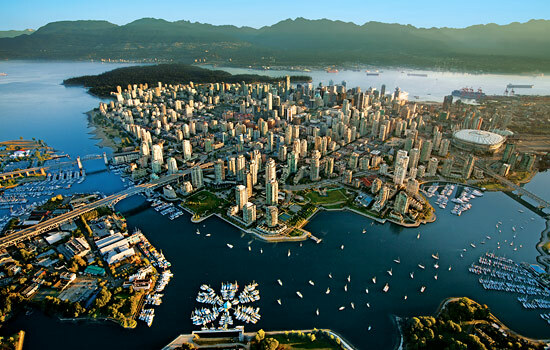 While exploring, enjoy superb food and exceptional hospitality from expert guides and hosts. 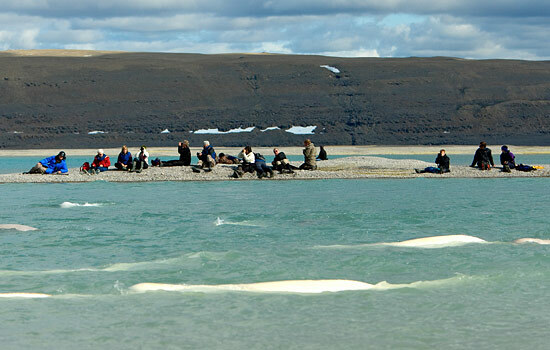 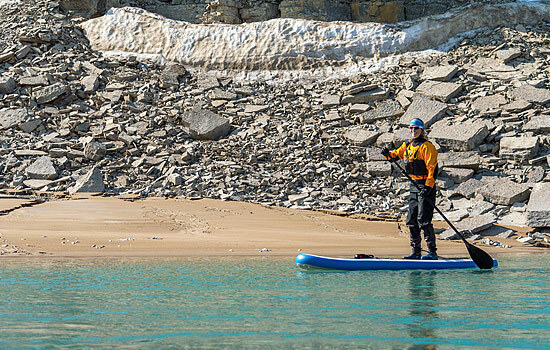 There is no better way to experience the Canadian Arctic!